It has been two years. We’re now at 104 fly fishing podcast episodes. In this 104th episode, the finale of our second year, we reflect on the past year and tease out some insights and lessons from the journey. This is not our day job. It’s our avocation, and we are looking forward to another year of podcasting. We think the best is yet to come. 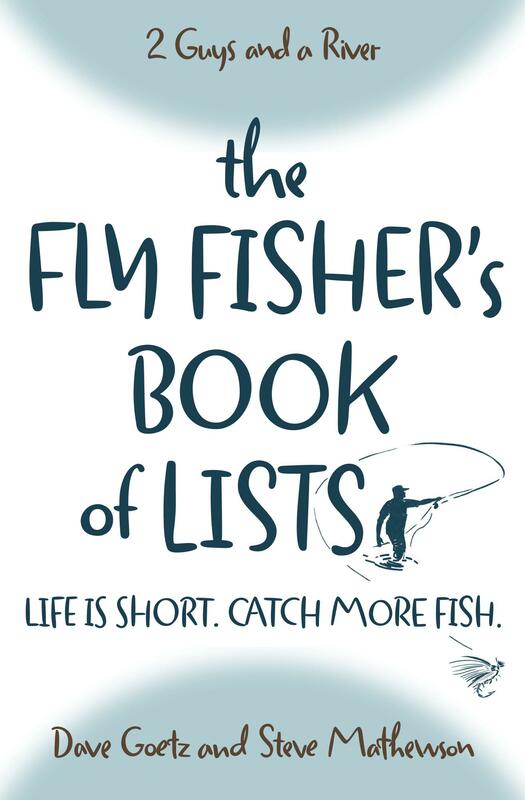 What have you learned from fly fishing the past year? And which topics would you like us to address in Season Three? You are an inspiration to us, Ed!! We’re grateful to God that you’re with us and that you’ve had the energy to get out and fly fish … oxygen tank and all. Wow! We’re so thankful that our podcast has been an encouragement. Please keep in touch with us.